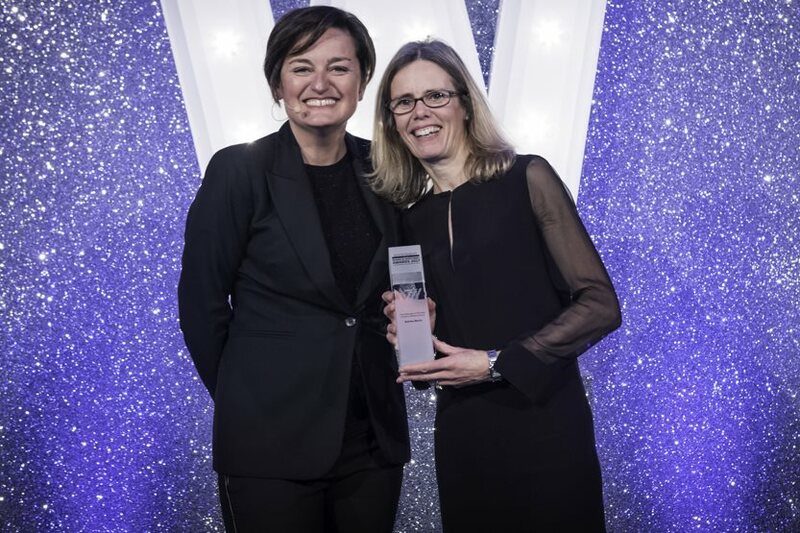 We are delighted to report that Katrina Norris won Fund Manager of the Year at last night’s inaugural Women in Investment Awards, organised by Investment Week. Risk Warning: Past performance is no indication of future performance. Investors should be aware that the value of their investment may fall as well as rise. You may not get back your initial investment. Capital security is not guaranteed.